Gaudi is an 11 month old male Cross-Breed. ‘If there just were more magical people to help us to pass through this strange life’. That is what we want for our big guy, noble, kind, quiet, balanced, he has everything and he deserves to finally find his magical people. 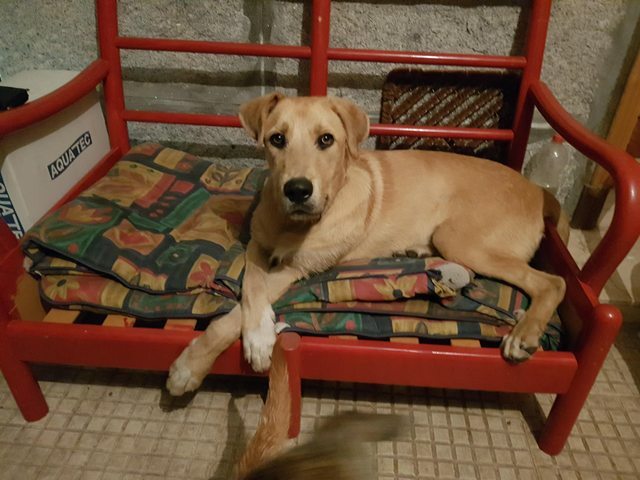 Gaudi is a Cross-Breed of just 11 months who is currently in foster care in northern Spain. He is tall (shoulder height 63 cm) and an easy-going dog at the same time, but he is not always aware of how big he is and sometimes he wants you to take him into your arms. He is sweet and social; he loves to be petted and tickled and to be among people and other dogs. Gaudí makes you fall in love with his big honey brown eyes. The pictures do not do full justice to his beauty. When you meet Gaudí you love him from the very first moment, mainly because of his character. Gaudi is microchipped, castrated, fully health checked, vaccinated and comes with a full passport. 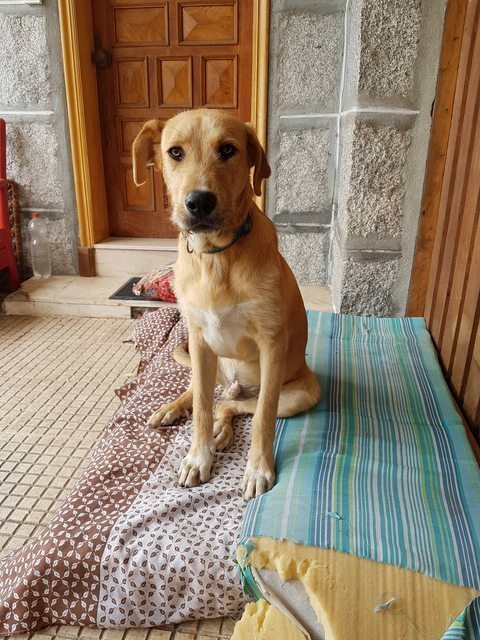 He is looking forward to embarking on his journey to the UK in September, where he will begin his new life with the family we have promised to find. If you feel you could be Gaudi’s magical family, please get in touch to request an application form. 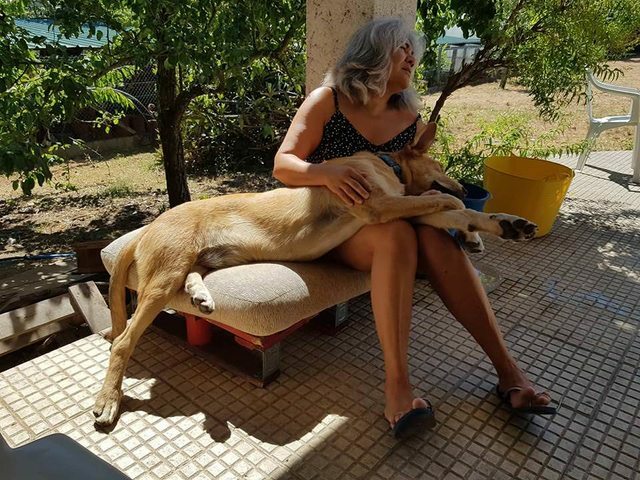 For further details regarding adopting a dog from TeLuMa’s Dream, please email Marta, Jessica, Olga or Alicia at telumasdream@gmail.com or visit our website www.telumasdream.co.uk. We are a voluntary organization which rescues primarily dogs from a public pound in Galicia, in Northern Spain, where the dogs instead of living, are trying to survive. 99% of the dogs are strays or have been abandoned by their owners on the street. The dogs are a variety of breeds and come in all shapes and sizes! We are funded entirely by donations and work hard in our free time to help rescue and rehome as many dogs as possible. With your help we can continue our work and provide food, bedding, medical supplies and care for the dogs until they are well enough to find their forever homes. 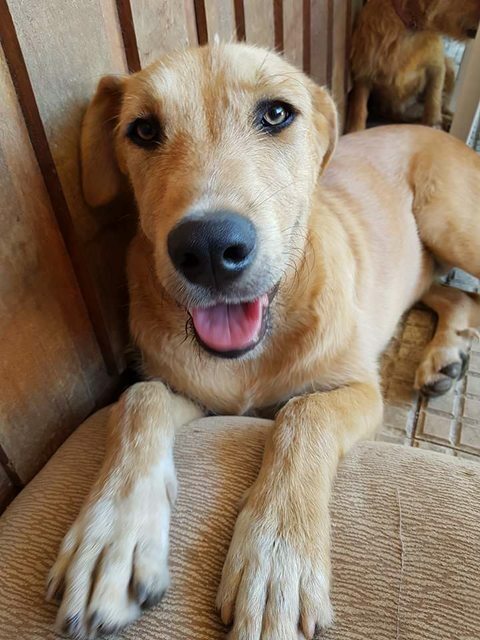 All dogs rehomed via TeLuMa’s Dream are microchipped, fully vaccinated, wormed, deflead and spayed/neutered if old enough, if not the adoption contract will stipulate that this is done as soon as old enough and this will be checked with your vet. We re-home dogs anywhere in the U.K. This means that you can apply if you have a U.K postal code. Our aim is to pair each dog with the right new owner, ensuring that it will be safe, cared for and loved for the rest of its life. Therefore all potential adopters will be asked to complete a questionnaire. Also a homecheck is carried out and a phone interview prior to adoption. We offer a full rescue back up service to all our adopters and post-adoption support, which includes a Facebook support group and free behavioral advice.